Recommended price £12.50 Curved or straight, wide or narrow these are the decisions you have to make with this kit. Dependant on the width up to 7ft 2.1M of straight platform can be achieved. 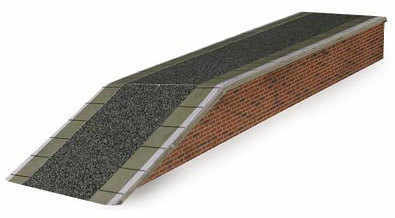 The brick is pre-weathered and the surface is tarmac, edging stones are also provided.